Currently, we live in a world where marketers have to justify even the smallest expenditure and are often under real pressure to keep saving money year-on-year. With all the emphasis on saving money, we still find it surprising that the same focus is not often applied to optimizing the same marketing budget in terms of the potential return on investment. Maybe the first question is not ‘how can I reduce the cost of this campaign?’ but rather ‘how am I going to evaluate, measure and optimize the money that this campaign is going to make me?’. In reality, most people can spend a lot of time-saving a little bit of money by haggling the cost down but potentially that time and effort could be better spent on measuring their advertising and marketing effectiveness in order to gain a better return on their investment. 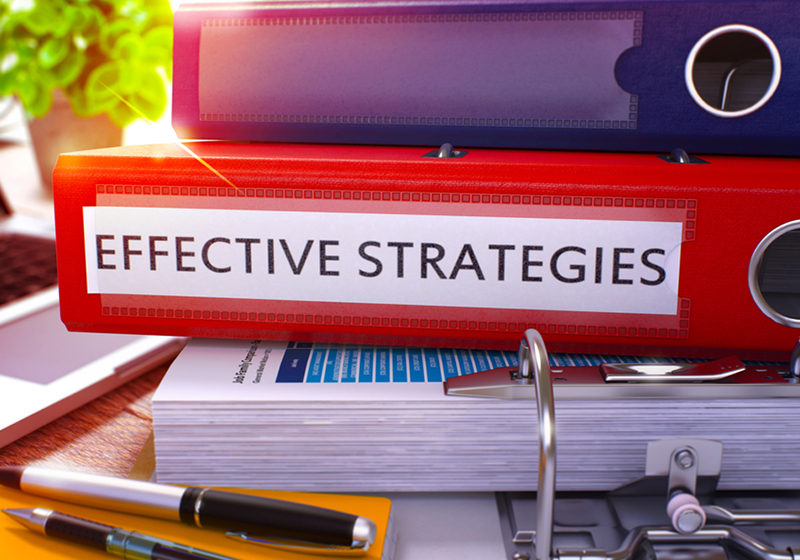 Every campaign needs an effective strategy and every agency needs its effective experts. Therefore, our team is trained to support our clients with a more forensic and critical approach to the measurement and evaluation of effectiveness. So what makes good, effective testing and why is it important? There are key principles of evaluation and setting objectives, which should form an important part of the initial brief. We often work with our clients to highlight some of the pros and cons of benchmarking and identify the vast levels of measurement that should be considered. If we consider two basic types of measurement then we can start to consider the input measures (and sources) and output measures including awareness, attitudes, behavioral and business outputs. Econometrics will always form a vital basis for evaluation, but we also like to consider other forms of analysis where we have limited empirical evidence and econometrics. A good example of when this approach would be necessary would be for social cause campaigns when longer-term behavioral shifts are important. We closely work with our clients to consider the payback and ROMI calculations across the different types of media including digital, DM, CRM, PR, sponsorship and promotional activities.